The team were looking forward to today’s match after building and learning from a narrow defeat against Weston Park two weeks ago. The team came out strongly and the first quarter ended with a lead of 14-5. We continued to step up the pressure forcing the opposition to make mistakes and at halftime we had a convincing lead of 32-17. Eagles carried on the next half with some great defensive work against a tall shooter and, as ever, reliable shooting from Libby, Jemma and Kate. 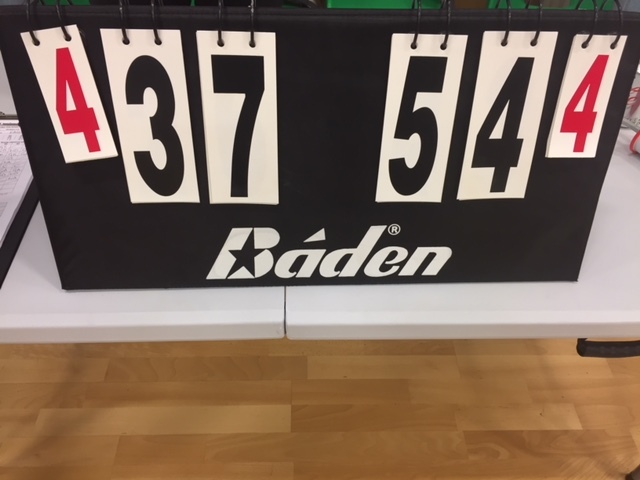 The game finished with a decisive win of 54-37 and congratulations to Summer who was the player of the match.